Make bath times extra special with our Waffle towels. 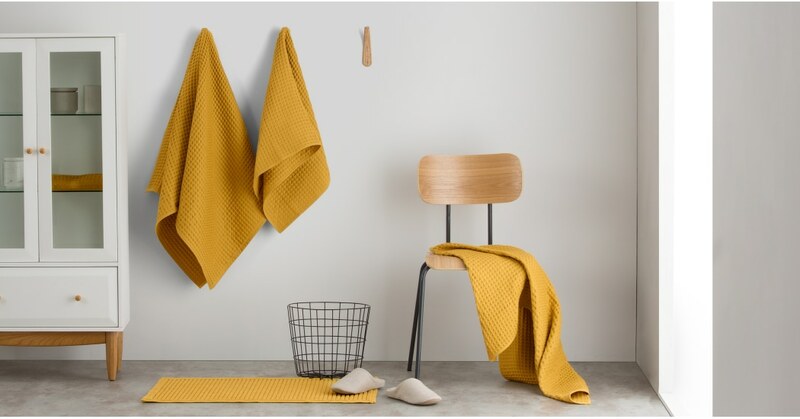 Crafted from pure cotton, these modern, textured towels are a stylish way to dry off. Bath towels? Check. Hand towels? Check. This set includes two of each. Lightweight, super-absorbent and quick drying, they’re perfect for the summer months. Available in sleek and contemporary tones, choose from a range of beautiful shades or mix and match the colour palette.